This section is under construction. 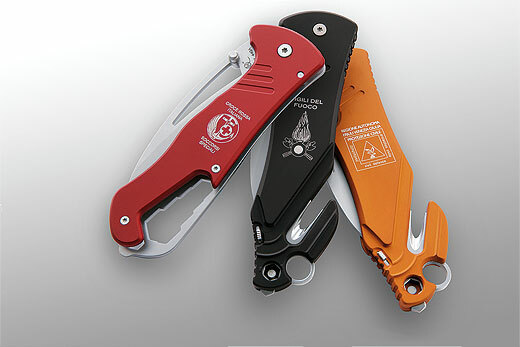 It will contain information and examples on promotional and customized knives we make. In the meanwhile, you can browse our Customising section.